Anointing of the Sick is a Sacrament of Healing that may be administered to anyone in the community who is sick. It is not just for those close to death. Through this Sacrament, persons who are experiencing illness of mind, body, or spirit receive spiritual strength and healing. How do I request the Sacrament? 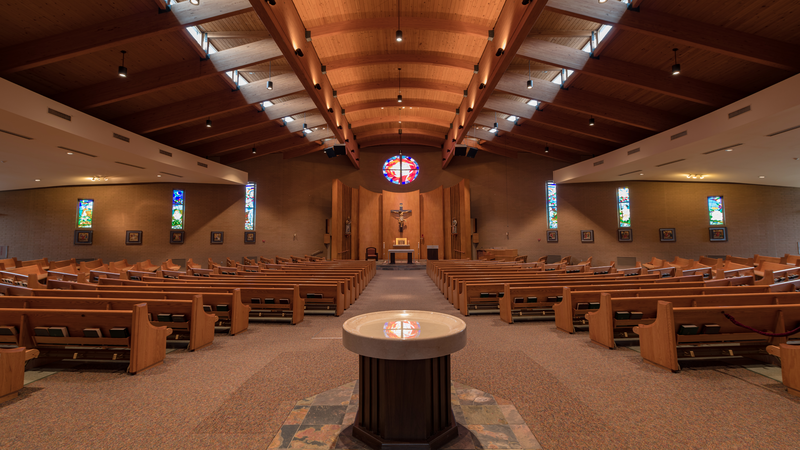 To make arrangements for a pastoral visit and reception of the Sacrament of the Anointing of the Sick, any person who is ill or a family member/caretaker can contact the parish office at 724-838-9480. Arrangements will be made by a member of the staff to have a priest visit.